Hi just found this item in a link, and thought I would just pass the link onwards -- and get some discussion about it. I have never seen anything like this, so I thought it was really nice. Wonder IF they really started out together -- or IF this might be a *marriage* of sorts? Thanks for your input....as was just curious if it was? 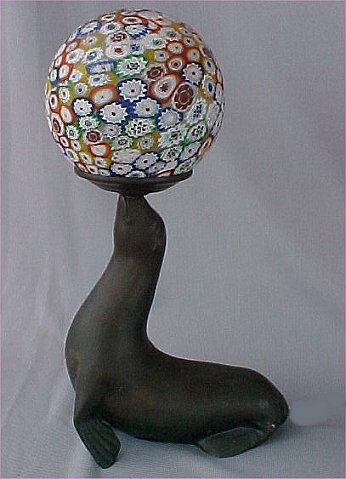 Re: Pretty -- Is this Murano?